Please find below additional information about the team responsible for delivering the Stephenson Street site. Berkeley Homes, a member of the Berkeley Group was founded in 1976 and is one of the UK’s leading residential developers, with a track record of delivering a wide range of high quality residential-led regeneration projects across London and the South East. Our team has a wealth of experience in delivering complex developments that provide much needed homes, community facilities and improvements to local infrastructure. Patel Taylor is an award-winning architectural practice based in Clerkenwell and founded by Pankaj Patel and Andrew Taylor in 1989. The practice has a proven track record in designing exemplary residential, mixed-use and workplace developments. Patel Taylor has recently completed a variety of major UK projects including the critically acclaimed Courtyard Housing in the London Borough of Barking and Dagenham, and the London Olympic Athletes’ Village in Stratford. Sheppard Robson is a London based architecture practice who specialise in interior design underpinned by integrating a sustainable design methodology. As architects, masterplanners and interior designers Sheppard Robson are committed to finding the right solution for each project in response to the physical and cultural contexts and the aspirations of their clients. 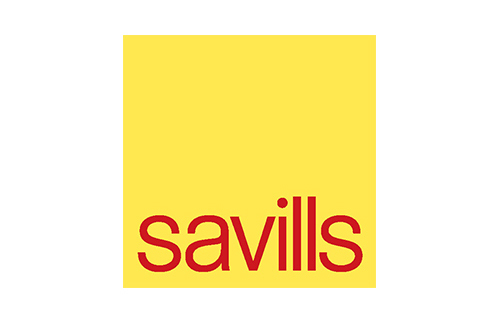 Savills plc is a global real estate services provider who bring a deep understanding of the property sector. Savills has long been established as leading provider of a wide range of the very best new residential homes, working with some of the industry’s most innovative and accomplished developers and house builders. London Communications Agency (LCA) is a specialist communications consultancy focusing primarily on London projects, organisations and issues and are experts in community consultation.